Dumaguete City is known to be the city of gentle people. The city is a bit laid back but progressive. The history of Dumaguete City is really fascinating. Ranging from the different intercontinental influences, various cultures, and traditions. Dumaguete City is known for their creativity and academic amusements that could be seen as reflected clearly in their daily lives. Dumaguete City is the capital of Negros Oriental. A southern province of Negros Island. It has a large student population that made it also known as the university town of Negros with a large international base. 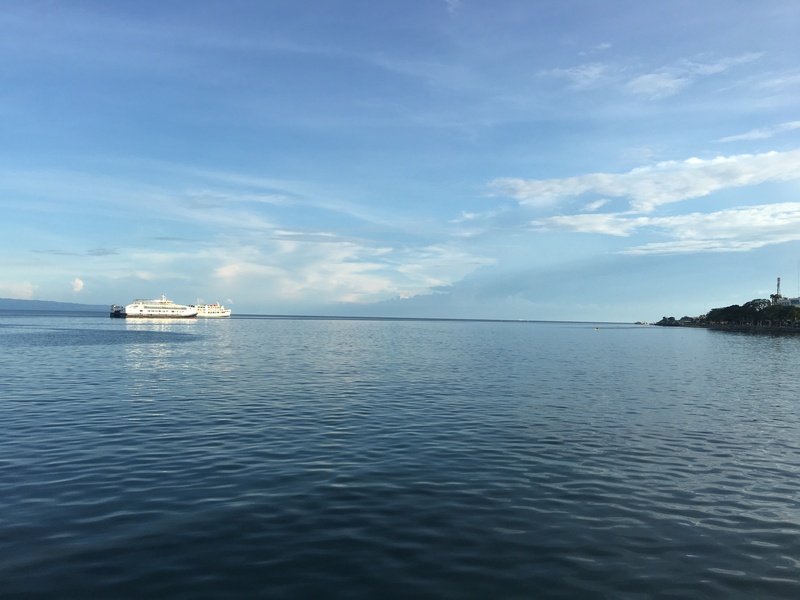 Dumaguete City has a lot to offer to its foreign and local tourist alike. It has a lot of places that are waiting to be discovered and recognized. To name a few, it has beautiful resorts and sandbars too. It is a home of stunning caves, mighty mountains one of which is Mount Talinis, and beautiful structures within the city. So what to do when having a quick visit to Dumaguete City? 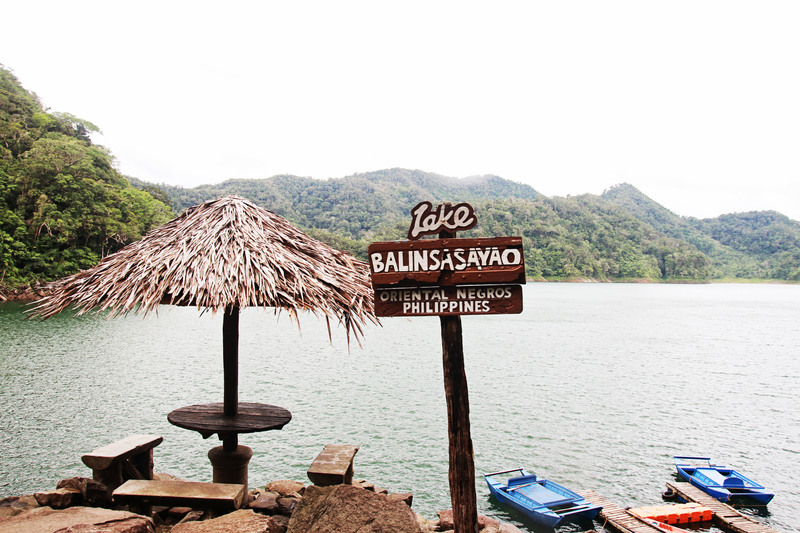 Aside from the popular Apo Island, Manjuyod sandbar and the majestic waterfalls like Casaroro and Pulang-bato and the infamous Twin Lakes that are popular to tourists, there are other beautiful spots within the city borders that are worth a quick visit. I shortlisted few spots for a day-tour within Dumaguete City. Dumaguete is not called as the university town for nothing. It is the home of many expats and foreign students. 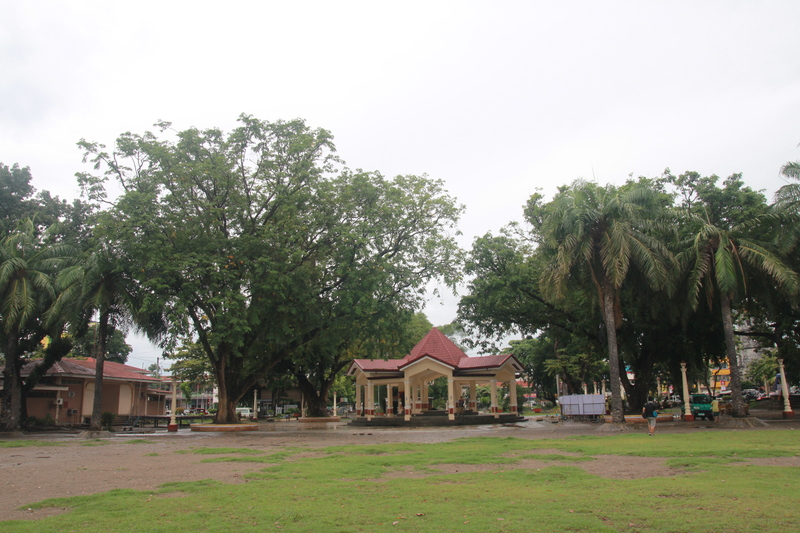 The biggest university in Dumaguete is the Silliman University. It originally opened as an elementary school in 1901 by protestant missionaries from the USA with only a few male students. According to the history, the Silliman project expanded rapidly acquiring university status. It also gains a lot of international recognition in the later years with students of both sexes. 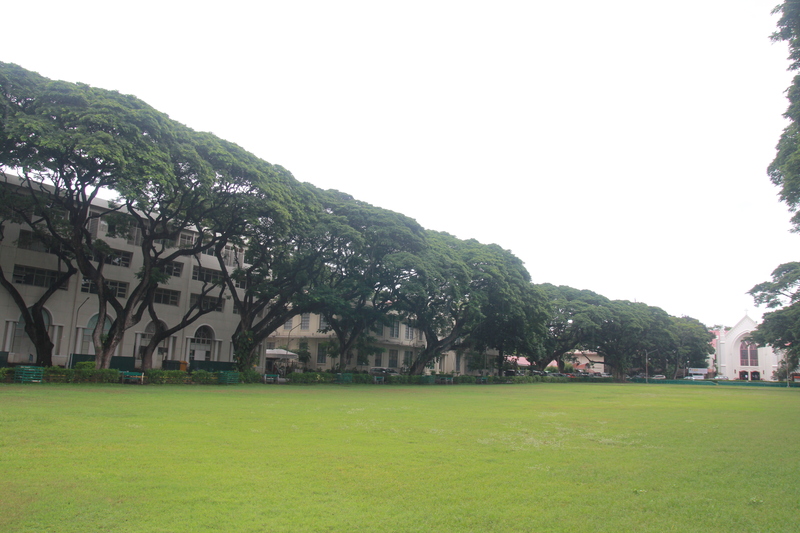 Silliman University has lots to offer to foreign and local tourists alike. You can take a stroll around the stunning grounds. The trees around would bring tranquility and relaxation to one’s eyes. There is a museum just near the founding building of the university. The museum itself is beautifully crafted and lovingly preserved that you will be amazed at the architecture of the building and the interiors. Artifacts and collections inside the museum are quite interesting. Near the university is the popular Tempura stalls wherein, you can choose the level of spiciness of tempura. These tempura stalls is famous for challenges on which level of spiciness you can withstand to eat. When visiting Dumaguete, have a quick visit to this stalls. Rizal Boulevard is named after Jose Rizal which according to ancient stories stayed in this place for few days before his exile to Dapitan. The boulevard is just a few minutes away from City proper and shopping centers. You can just walk from the city proper or you can hire a tricycle if you are not into a lot of hiking. This is one of the best-loved places in Dumaguete City. 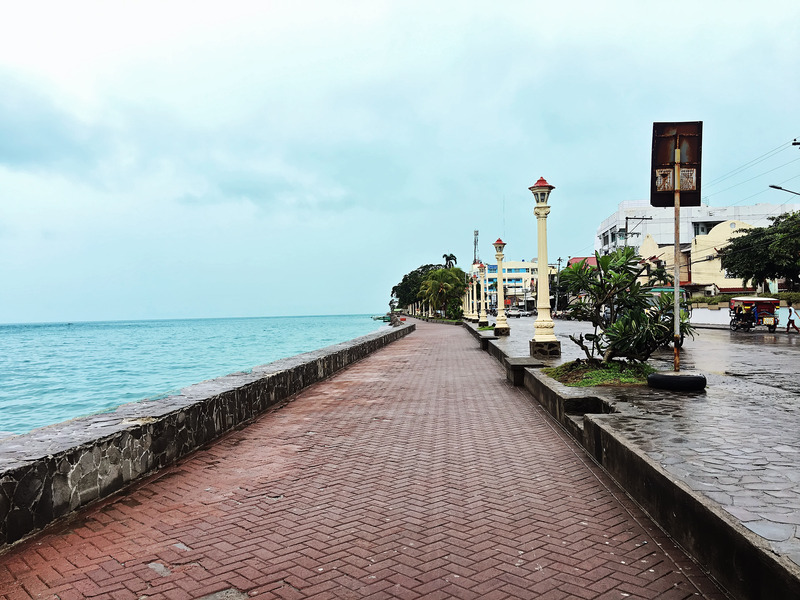 This boulevard is picturesque enough that every tourist and locals alike would love to have a leisurely stroll that is a must do for visiting tourists. Others would have their early morning walk or run on this boulevard too. This is the key feature of the city wherein it is also a recommended spot for sunrise appreciation as it offers an unbelievably clear view of the horizon. At night, this boulevard will transform into a food market. When you’re in Dumaguete and wants to experience eating in beside the picturesque seaboards, don’t forget to swing by the boulevard. The Cathedral is the oldest church in the island. It underwent few reconstruction already but still, it retains its ancestral feel. 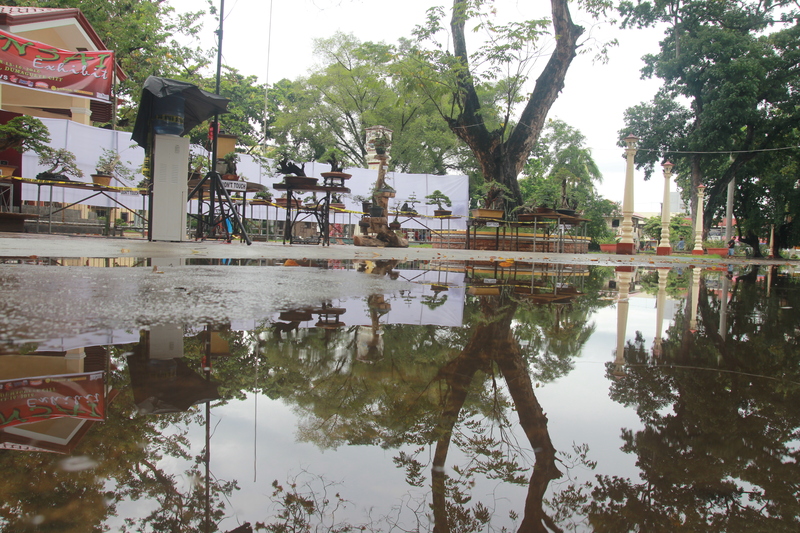 There will be masses on Sundays making its neighboring Quezon Park a good place to watch the passers-by. 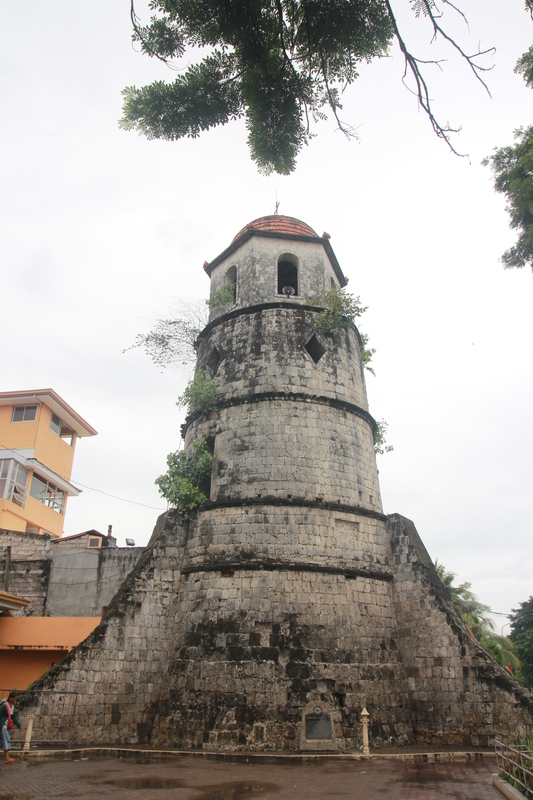 Beside the Cathedral is a famous Dumaguete Bell tower that was built in 1800. The Bell Tower is the oldest of its kind in the whole province. The belfry is a formidable structure that protrudes from the ground as though it shouldn’t be there. However, it sits neatly and seems to blend with the surrounding buildings in the area. The people of the city have great respect for these two important historical buildings. Beside the Belfry and the cathedral are where the devotees light candles. Just across the Cathedral and Bell Tower is the Quezon Park. 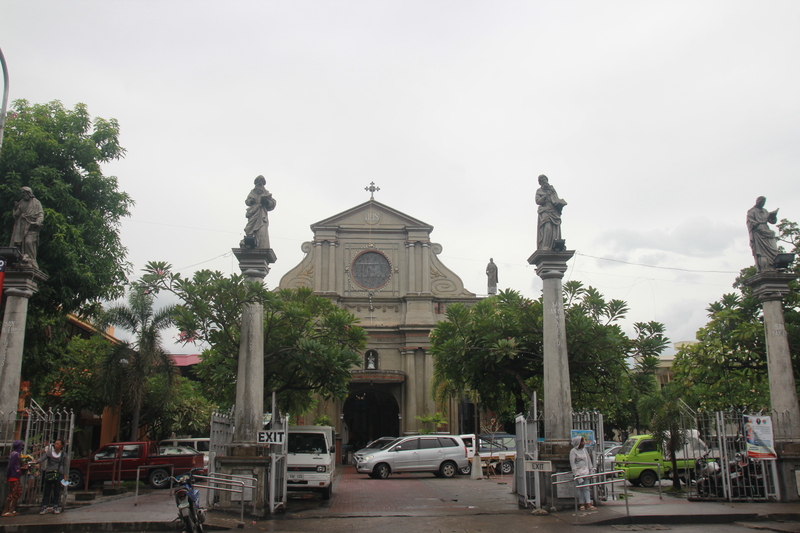 People usually come here to watch the passers-by or relax after attending the mass. Sometimes, it is the venue for some events. 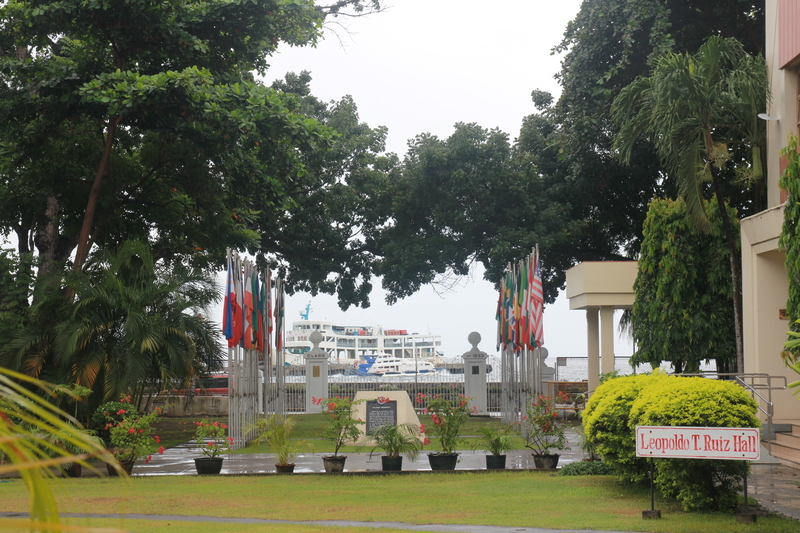 At the heart of Dumaguete City lies the Ninoy Aquino Memorial Freedom Park, commonly known as “Freedom Park”. The Park is a refreshing patch of green in front of the Capitol Building. The place is conducive for taking a break from sightseeing activities within the city. The Park is often a venue for some events like the Buglasan Festival. 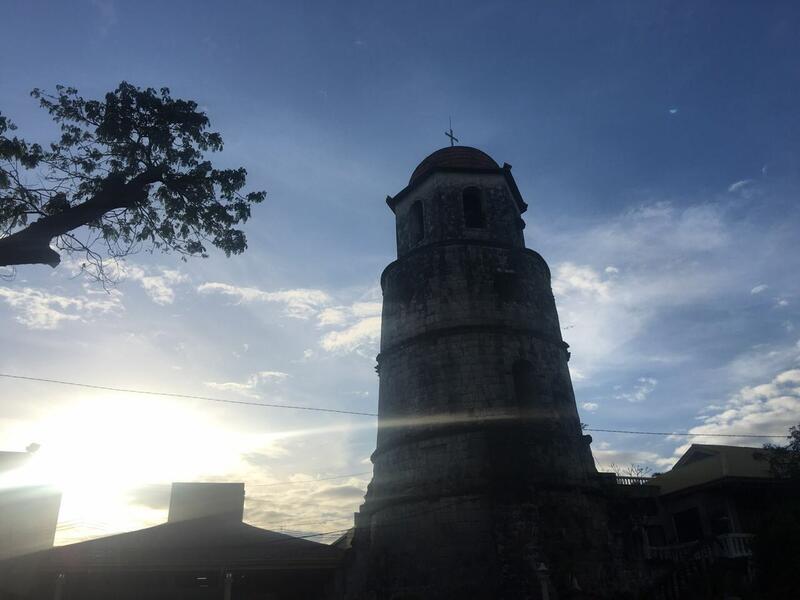 Have you been to these places in Dumaguete City? Have you visited other places that are not on this list? Let us know by leaving a comment below. Never been here but this is one place that is on top of our family adventure list. So eager to visit this place, hope we can make it this year. Will surely visit these spots. Dumaguete is just an island in front of Samboan. The first time I went there, the experience was not good because of the overpricing sa tricycle. It is not a big place but a peaceful one. Hopefully next time nako visit di nako ma scam sa tricycle haha. Kutob ra ko 1 og 2. I haven’t roamed around the city. On my next visit, I will! Tapos eat ko balik tempura sa Rizal Boulevard. We’re going to DMG this last weekend of the month. Excited to see all of these! 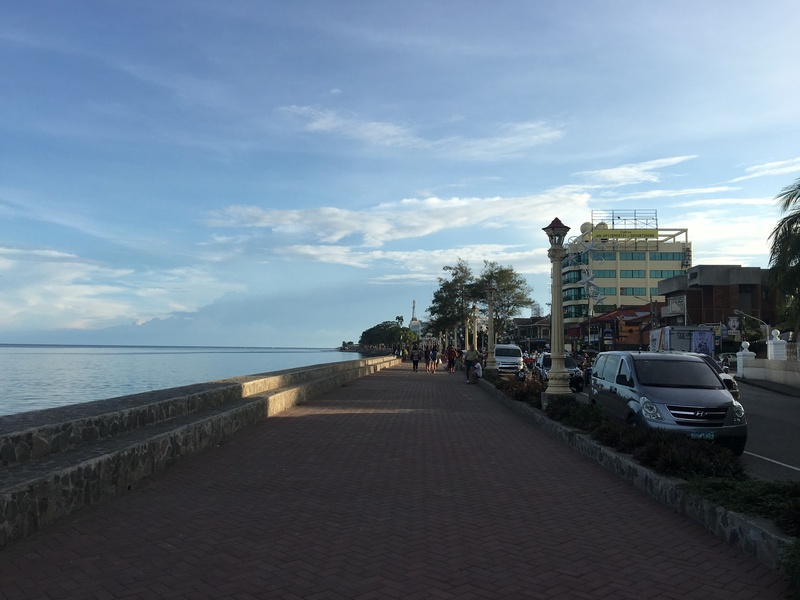 Lahi ra gyud kaayo ang scenery sa Dumaguete compared to Cebu City. Both are historical cities, but ang Dumaguete kay mas hinay ang pacing compared to the latter, which is good. At least ang mga people kay makita man gihapon ang kagahapon. Have never been there unfortunately but it really does look like a great place filled with great people. Hope to visit it one day!